JASPER -- Local veterans were honored over the weekend and two different observances. 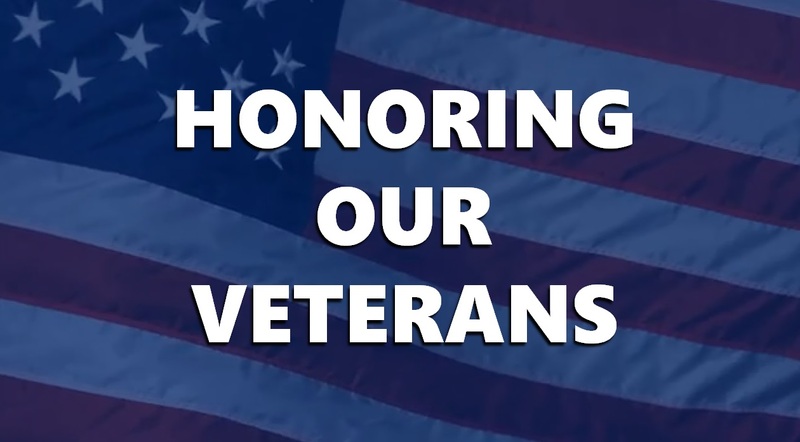 On Saturday, the Dubois County Veteran’s Council hosted a mass at St. Joseph’s Catholic Church followed by a ceremony across the street at the American Legion. "Veterans go through a lot," explains Pat Moriarty with the Dubois County Veterans Council. "No matter how long they serve, they still go through quite a bit of stuff for our country, to give us the freedoms we have today." This year’s Living Veteran Award recipient was Marvin Boeglin.